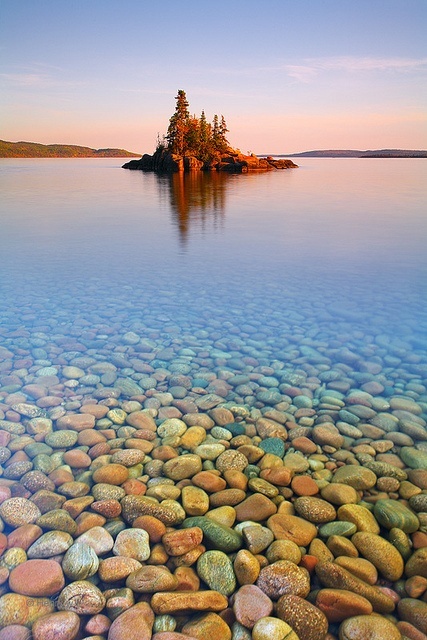 Lake Superior is the largest of the Great Lakes of North America. The lake is bounded by Ontario and Minnesota to the north and west, and Wisconsin and Michigan to the south. It is generally considered the largest freshwater lake in the world by surface area.It is the world's third-largest freshwater lake by volume and the largest by volume in North America.